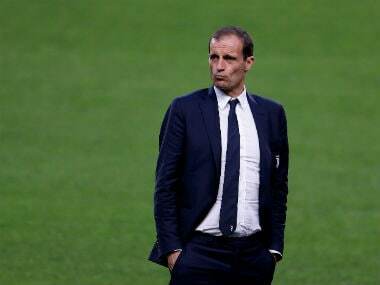 Rome: Juventus coach Massimiliano Allegri added his voice on Friday to calls to shorten the transfer window. 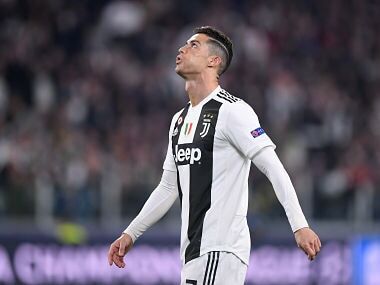 "I'm against closing the transfer window on 31 August," said the 50-year-old, who guided Juve to the Champions League final last season. "I hope that sooner or later the transfer window will close earlier. From this point of view we need to improve things." 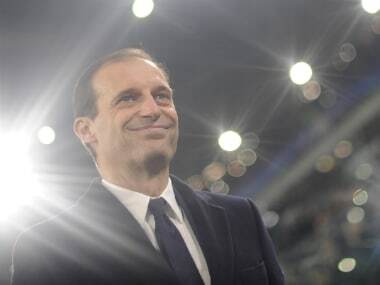 Allegri's comments echoed those of Juve general manager Giuseppe Marotta on Thursday. 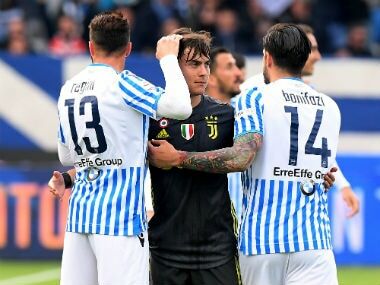 "It is a wretched (summer transfer) market, and all clubs are in favour of seeing the window closed earlier," Marotta told Jtv, the club's official channel. "Once the league season starts this is a point we have to discuss further. 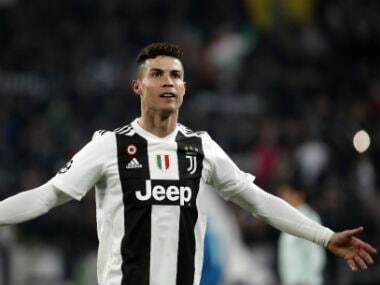 Even more so because the summer transfer market is now full of agents trying to get a move for their players; some of whom, at the first exclusion (from the squad), perhaps in a friendly, express the desire to switch clubs. "It risks making it an open air market that has nothing to do with the values of sport." According to British newspaper The Daily Telegraph, English Premier League clubs are set next month to discuss a proposal to end the transfer window before the new season starts rather than its current 31 August deadline.